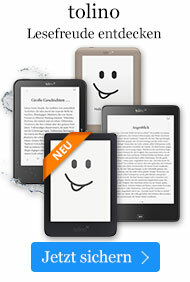 Taschenbuch € 23,99* inkl. MwSt. 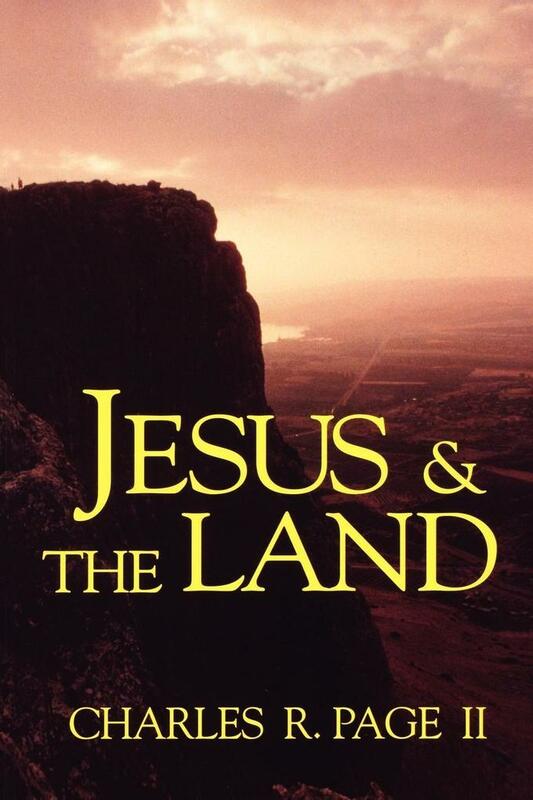 With this book, Page gives readers a sequel to The Land and the Book: An Introduction to the World of the Bible. His fascinating exploration of the history, culture, and geography of the Ancient Near East brings together the fruits of contemporary historical and archaeological research, introducing readers not only to the historical and literary events but to the land of the Bible.